Happy Tuesday everyone. Cupid definitely struck up some love these past couple of weeks. We have had many inquiries as couples begin planning for their big day. We have some beautiful bouquets and boutonniere's being featured on HGTV.COM to help give you inspiration as you work to figure out your color scheme, overall feel for the day, and your couple's style. Be sure to check out all the eye candy. I think it's safe to say you'll find some great inspiration as you pin away to your secret Pinterest boards. Have fun! 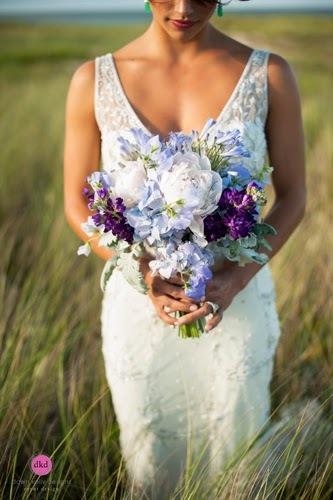 Click here to see the bridal bouquet feature. 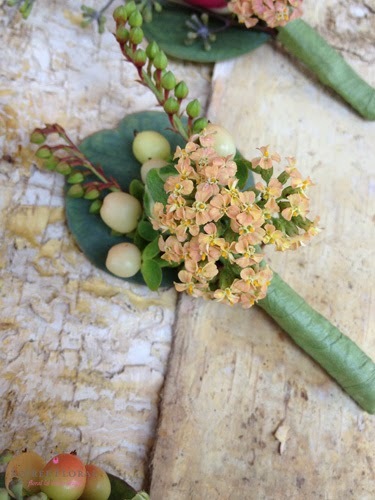 Click here to see some fabulous boutonniere ideas. And speaking of inspiration - be sure to take a look back at some of our past bouquet and boutonniere posts! And, as always - look to our Pinterest Boards for inspiration, too!